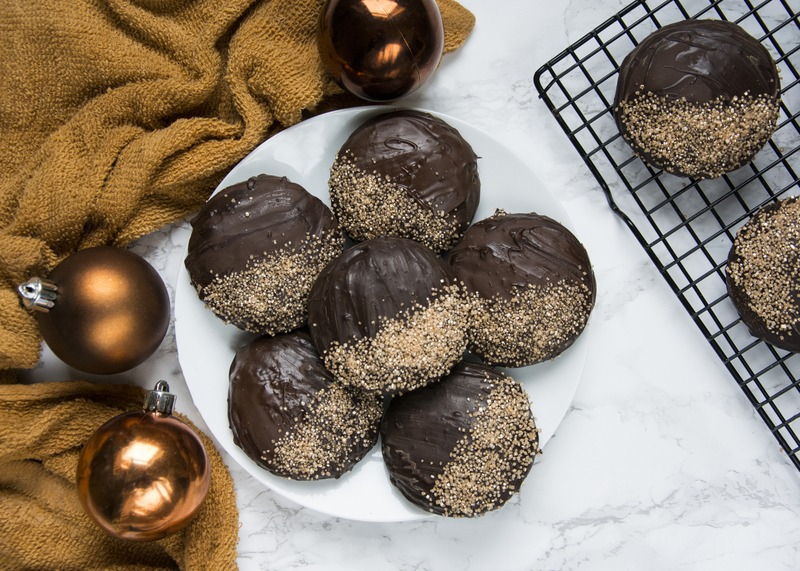 Germen Lebkuchen recipe, similar to gingerbread this Christmas recipe is sure to go down a treat! That wonderful time of year is here again, its German Lebkuchen recipe time. When the temperature drops, the nights get dark and Lidl/Aldi start to stock Lebkuchen. Sam looks forward to this every year, this year we got to Lidl the night before they officially went on sale and were lucky enough to be able to get them a night in advance. Now I have to admit that I wasn’t nearly as excited at the prospect of early Lebkuchen but they are without a doubt the best thing about Christmas for Sam so I obviously have to be a good girlfriend and try to recreate his favourite Christmas treat.